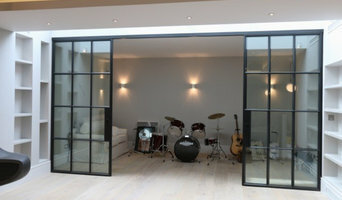 Clement manufacture an innovative range of steel windows, doors and screens and rooflights. 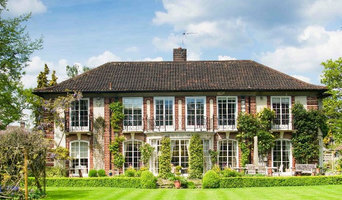 We specialise in conservation work for both private residences and commercial projects. Based just outside London in Surrey, England, we regularly supply to the USA. Euro Aluminium Ltd specializes in high quality Aluminium bi-fold doors, sliding doors, and windows from the German fabricator Schüco, at a very competitive price. What can specialist window companies, glaziers or window fitters in Brighton, East Sussex do for me? Specialist Brighton, East Sussex window companies and fitters can diagnose problems and prescribe a choice of remedies, while keeping in mind factors such as the style of your property, ease of operation, budget, noise reduction, thermal efficiency (the lower the U-value, the better), durability and maintenance. It is a balancing act that only a glaziers can deftly strike. Most Brighton, East Sussex window companies will be able to take care of both supplying and fitting your new or replacement windows, but if you have already purchased your windows from a window manufacturers then you can find a Brighton, East Sussex fitter to just take care of the installation. Where can I find the best choice of Brighton, East Sussex window manufacturers and window installers? Right here on Houzz. Look for Brighton, East Sussex Windows & Double Glazing professionals in the Find a Pro category and then save images of window styles you love in an Ideabook. Take time to look through each window company’s profile and get a sense of where their strengths and specialisms lie. Make sure your window manufacturers’ work comes with accreditation: whether from FENSA (Fenestration Self-Assessment Scheme), FMB (Federation of Master Builders) or TrustMark. 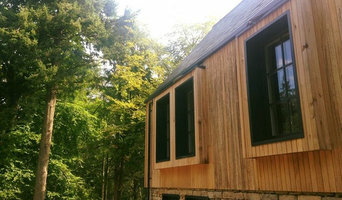 Find window companies and glaziers on Houzz. 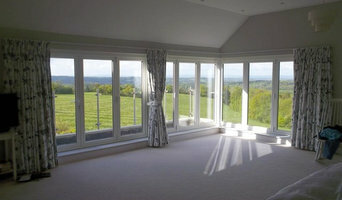 Narrow your search in the Professionals section of the website to Brighton, East Sussex window companies. 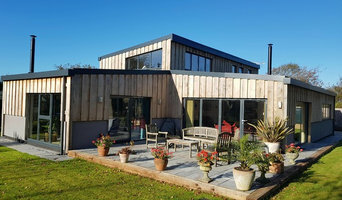 You can also look through Brighton, East Sussex photos by style to find new and replacement windows you like, then contact the glaziers, window manufacturers or companies who installed them.